Anderson plugs are the standard for high current transfer. Commonly used in automotive applications, solar energy systems, battery charging and extremely low resistance and durable design. 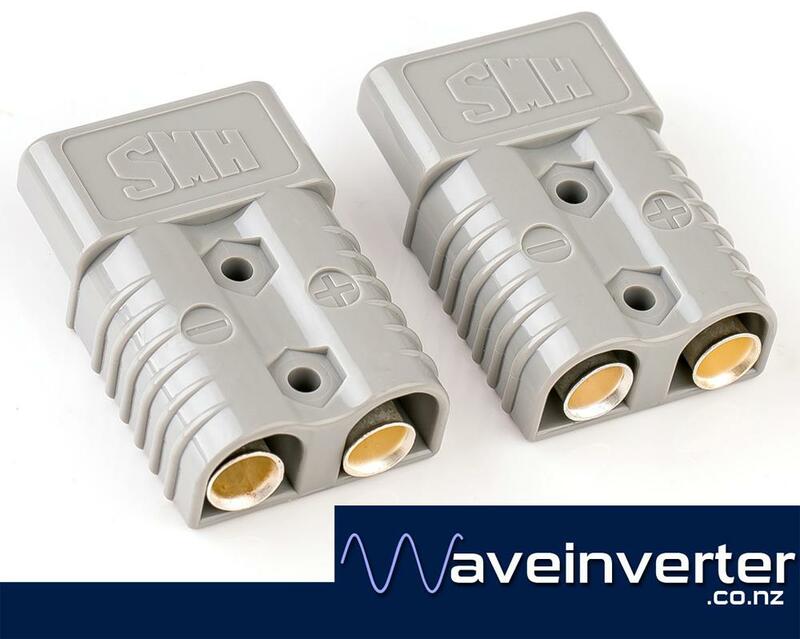 Featuring silver plated copper contacts that strongly force the contacts together and genderless design, the connectors are both the male and female end of the connection. We have these in 50A, 175A and 350A ratings. Do check our other listing for different sizes and our other electrical accessories.